With the increasing number of urban population, the development of rapid rail transit is a consensus in many countries of the world.Intercity bus/subway/light rail/rail/ferry city traffic with its safe, comfortable, convenient and fast as advantage into big cities for improving the traffic structure, construct three-dimensional traffic congestion problem and improving the urban environment. 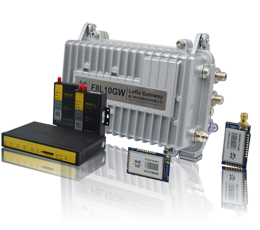 How to make use of advanced electronic means to reduce staff labor intensity, urban traffic volume and traffic information system operating efficiency of first-hand information, guarantee the investor returns, etc. has become the focus of system operators and investors.In order to adapt to the rapid expansion of self-service ticketing business, the business through the self-service ticketing system will be realized quickly realized, and a more convenient maintenance become a focus. 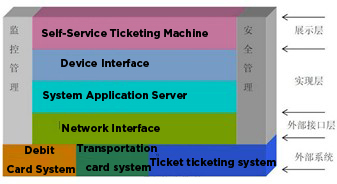 In the traditional ticketing system, ticketing terminal most by using cable network access.This way of access, affected by the cable network coverage of the self-service equipment, can only be set in the interior of the corresponding place, constrained service mode.At the same time, the construction way of terminal equipment is combined with tangible business premises, weaken the characteristics of convenient self-service equipment, convenient, cannot be achieved using self-service trading way to expand, convenient People's Daily ticket service. 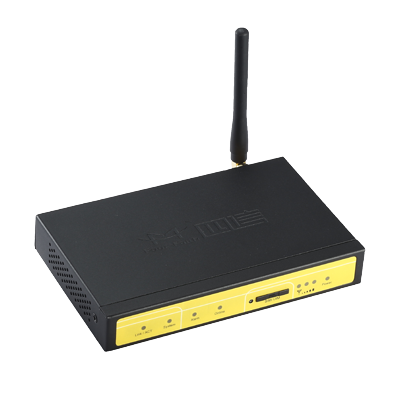 The self-service ticketing machine is connected to the router via ethernet port, the system can use APN ADSL as the internet access. 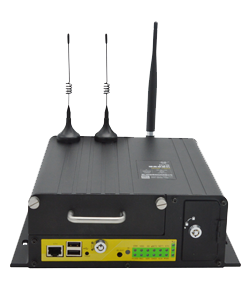 F3x25 Rugged router get access to the network via wireless and set up the VPN connection , the end self-service ticketing machine , bank center system will be in the same network. self-service ticketing machine will be connected to the managing center for communication. Self-service ticketing system is a multilayer structure of real-time trading systems, from the overall structure is divided into self-service ticketing system equipment, self-service ticketing system application server layer and the external interface layer three levels, from business logic processing it is divided into system layer, business layer and data storage layer, external interface communication layer.In all parts of the software adopts service mechanism, using the TCP/IP protocol for data transmission and exchange, communication port can be adjust according to the different systems. 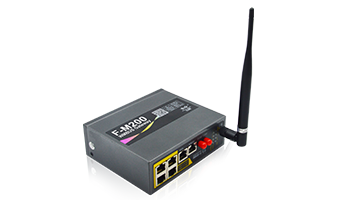 Applying F3X25 series terminal transmission equipment adopts wireless access method, which is simple and quick construction, reduce the construction cost. 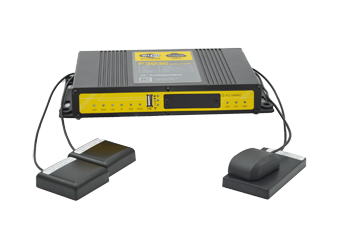 The device can auto dial after powered on, and can set the online time according to the actual situation. 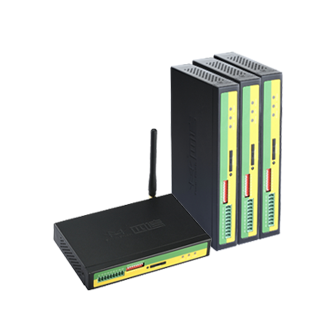 APN/VPDN is supported, and web managing UI is provided, support remote web management, and manage the SNMP at the same time. 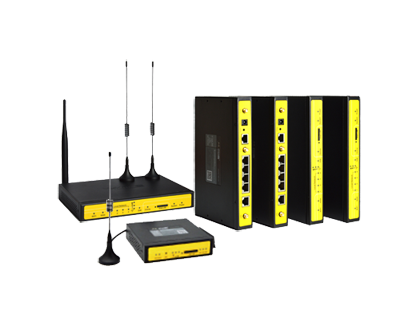 Support VPN function, including PPTP,L2TP,GRE and IPSEC. 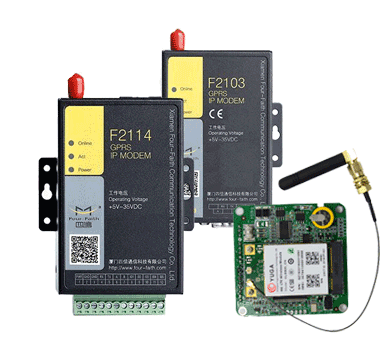 This system can be access via any PC. The function including system management, ticket affairs management, operation management, financial management, fault management. 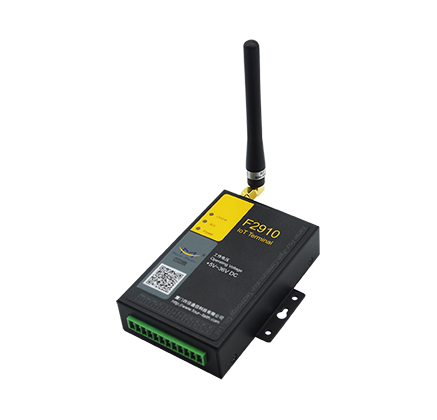 Operator management including Equipment management, terminal distribution, information management, monitoring terminal and running parameters Settings. Ticket management mainly includes the ticketing settings and line management. Ticket setting: the numbers of the tickets available for sale can be set as well as route selection.UI is as follows: route management: the route information and flight information is available to add, edit, delete. Financial management mainly includes transaction management and statistical analysis.Transaction management including settlement information query, ticket information query, unilateral account query and unilateral query processing accounts;Statistical analysis including sales statistics, analysis of trading information, equipment utilization, and business analysis. 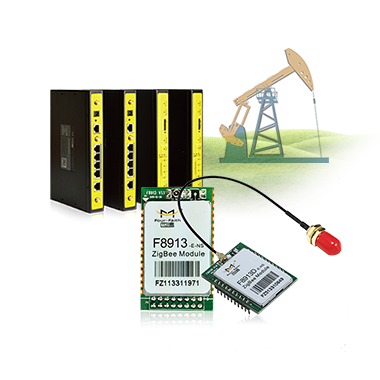 Fault management mainly includes the equipment fault query, fault registration, declaration, acceptance and troubleshooting. Self-service ticketing system is widely used in solving the problems of many people wait in line before the window, also put forward higher requirements on the degree of modern urban traffic facilities.As a kind of national infrastructure, how to better provide people with convenient and efficient service has become an important indicator.Wireless ticketing services can effectively make up for the traditional limitation,and expand the ticketing terminal service area to the effective extension. 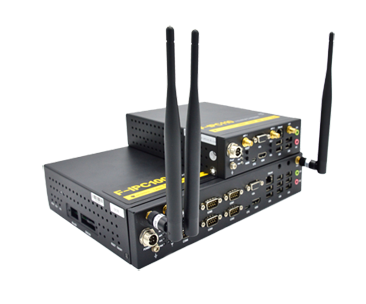 By establishing transparent data channel through F3x25 4G/3G Industrial camera monitoring router and monitoring center of self-service camera networking system to achieve wireless networking, and with 24 hours networking monitoring to ensure the efficient operation of the equipments.